Brazil has come a long way until it finally managed to get its first mediation law into force. The year of 2004 saw the beginnings of judicial reform, in 2010 the Ordinance No. 125 created the national judicial policy for handling conflicts of interest, seeking to ensure everyone the right to resolve disputes by suitable means. The legislation made it quite clear that it was also the responsibility of the judicial branch – not only via a resolution awarded by judicial decision – to afford other mechanisms for the resolution of conflicts. 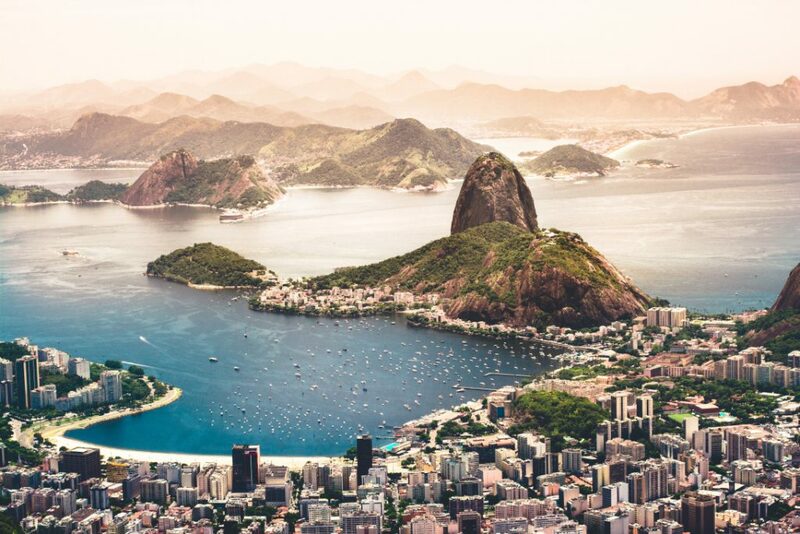 Several years later, in 2015, the Court Annexed Mediation – New Civil Procedure Code (NCPC): Law 3105/2015 was approved by the Brazilian legislature in 2015, giving special emphasis on conciliation and mediation, regulating their overall application on court proceedings. In the same year, the Law 13.140/2015 was passed. This legislation related to judicial/non-judicial mediation and the activity of mediators and was to be enforced 12 months later to allow the judiciary, law firms, companies to adapt and organise themselves. As a natural process of most of the new legislation, these two new laws brought not only improvements in the field (mediation), but also intense debate and challenges to be overcome. Among others, one of the most intense and controversial debates nowadays is related to the role of the lawyers as mediators in the judicial scenario, according to the NCPC. In order to implement this procedure, local courts should create judicial centers of consensual conflict resolution, which would become responsible for conducting sessions, conciliation and mediation hearings, as well as the development of programmes designed to assist, guide and stimulate agreement of the parties. Despite the advancements of theses rules, however the implementation of the above has led one of the most debatable topics within mediation circles: the boundaries of the mediators’ function in relation to their other attributions. For instance,the NCPC clearly states that the mediators registered to work in a court annexed mediation programme, if these are also practicing lawyers, can no longer act in this capacity at that particular jurisdiction (state). For instance, in practical terms, as mediators hail from different backgrounds and professions, they are all likely to have maintained some sort of professional relationship with institutions, companies and individuals alike, regardless of their professional background. The distinction to lawyers in this case is rather unfair, as there will always be a considerable number of circumstances which the mediator (lawyers and non-lawyers) should disclose their background to the parties, ensuring that all relevant facts are adequately disclosed in a timely manner so that the parties can decide on whether or not to proceed with the appointment. In addition, my strong view on this matter also derives from the basic nature of the mediation profession itself – the mediators’ impartiality. Impartiality is a cornerstone of mediation. It is therefore clear that a mediator should remain independent at all times and maintain a position of strict neutrality with respect to the parties and their objectives, free from any taint of favouritism or bias. The leading international mediation institutions and organisations, recognising the essential nature of impartiality, make express provision to this effect in their rules. The Uniform Mediation Act states that the mediator “must be impartial”. Finally, although divergent points of view are always important elements in a decision making process (as they help us to go deeper and deeper into the subject in order to arrive at the most favourable outcome), in an emerging country like Brazil, with notorious challenges in the legal/judicial system, I have no doubt that creating barriers (like the one above) that exclude “would be” mediators from entering the profession, even if it is only restricted to court annexed mediation, can impact in the quality of the mediation professionals. This is an adapted version of an article first published on the Kluwer Mediation Blog, please find the original here. Andrea Maia is the Founding Partner of Find Resolution based in Rio de Janeiro, Brazil. She specialises in complex negotiations, M&A, dialogue facilitation in the commercial, corporate, institutional and environmental sectors. In addition, Andrea provides consulting and performance in negotiation, facilitation of dialogue, consensus building and mediation. She is also Vice-President of the Brazilian Center of Mediation and Arbitration – CBMA, Chairman of the International Bar Association Mediation Committee – IBA, Member of the Commission of Arbitration Center of Mediation and Mediation Comércio Brasil Canadá Chamber – CAM-CCBC, Member of the Mediation Commission of OAB / RJ, and Member of the Global Panel CPR – Institute for Conflict Prevention & Resolution. In every Country there are problems between mediation and lawyers. Why ?